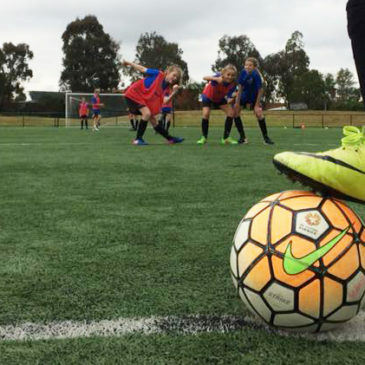 Both touring teams from the Ricki Herbert Football Acadamy have won their games against teams from Melbourne club Fawkner FC. 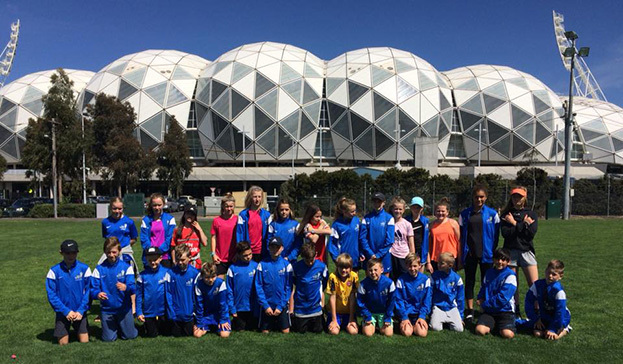 Day 2 of the Ricki Herbert Football Academy’s Victorian tour has seen both teams in action against Melbourne club Williamstown FC. 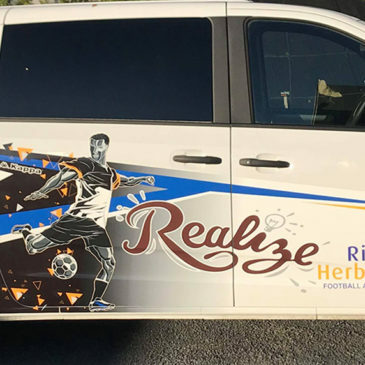 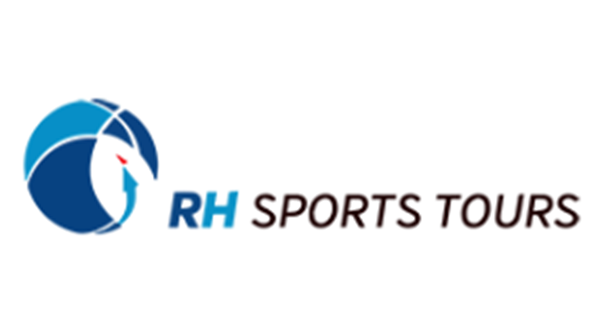 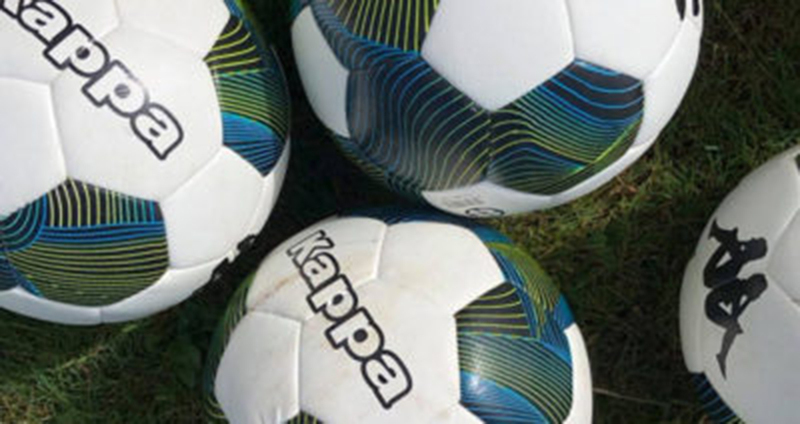 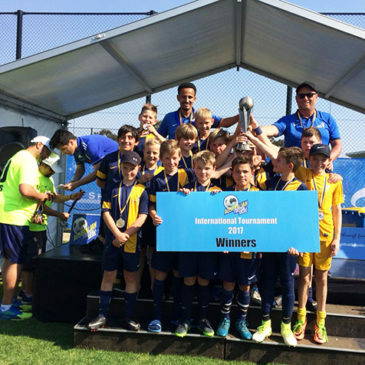 Two teams representing the Ricki Herbert Football Academy have left for Australia, set to compete in the International Tournament at Shepparton, Victoria.